Did you know that Stop 1 offers a range of events, workshops and drop-in sessions? Find out what’s on at Stop 1 to help you get the most out of your University experience. FBE Skills Workshops aim to develop your employability skills – those non-technical skills, knowledge and understandings that you need to participate effectively in the workplace. If you missed the session, please click here to listen to the recording. Please note: Applications for the 2019 program will open in March 2019. You must register and attend at least one of the scheduled information sessions. All sessions are advertised in your Bcom Newsletters and registrations are via Careers Online, links below. Students will be notified of successful application in early April 2019. Check out our selection of stories from previous students! There are tools designed to be used alongside other services offered by the Student Success team. This includes the EmployMe resource which provides tools to build your skills in job seeking, resume building, interview performance and more. 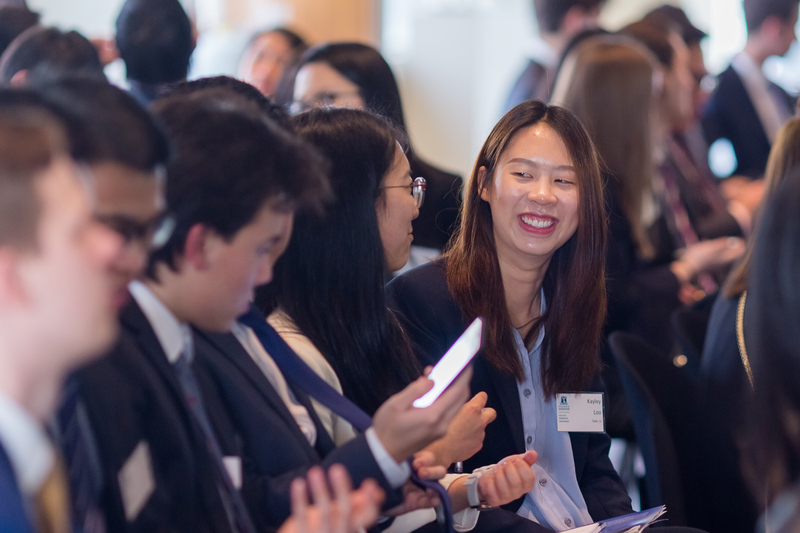 The MBS Student Association (MBSSA) is the leading provider of social, professional development and volunteering events to all students at Melbourne Business School. Membership is free for all MBS Students. Focuses on educating students about all things investing and trading. Runs events aimed at equipping students with the necessary knowledge and skills that bridge the gap between a university education and industry requirements. 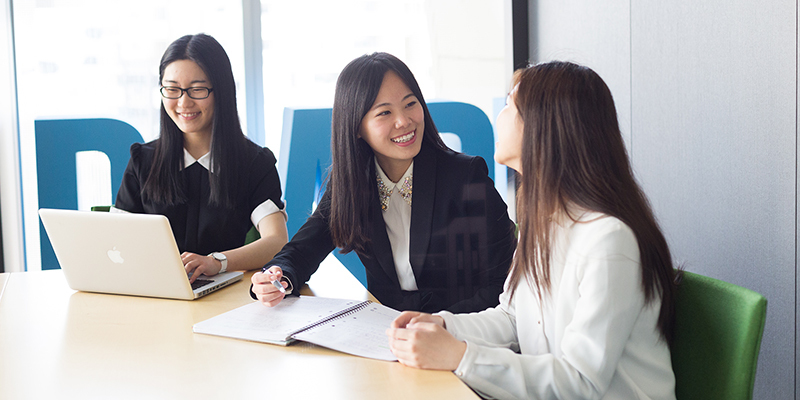 Going Global is an international employment and internship platform made available to all University of Melbourne students. Students can search for employment or internship opportunities from across the globe, as well as having access to Going Global’s excellent online resources such as Country Career Guides. 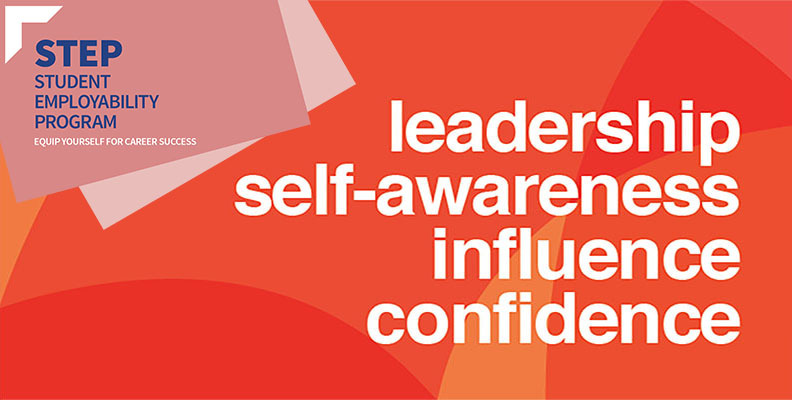 The Future Leaders Forum is an annual one-day event dedicated to enriching the learning experience of 100 of our most high achieving undergraduate students, identified by their leadership skills and those who have been awarded a place on the Dean's Honours List. The event will take place on Friday, 27 July, 2018. Please see below for more information and resources for the 2018 Future Leaders Forum or for details on applying to be a part of the forum. Applications close Monday, 02 July. The Future Leaders Forum aims to provide students with practical perspectives on leadership, drawing on the experiences of leaders from a variety of fields. A keynote address will be followed by sessions involving our invited speakers. Melissa Morris, Senior PR and Communication Manager, Thankyou. Students also have an opportunity to further discuss leadership and the ideas presented in a small group with a corporate guest over a formal luncheon. You must be available for the duration of the forum day. Applicants will be required to respond to two short questions on leadership and upload a copy of your resume outlining any extracurricular activities and leadership roles you have undertaken. ECON10002 Seminar in Economics and Commerce A - offered in Semester 2 - is a subject coordinated and taught by Professor Robert Dixon from the Department of Economics and focuses on the Political Economy, and the inter-play of political and economic ideas. In this subject, students will look at the work of three very important figures, Adam Smith, Karl Marx and, John Maynard Keynes; uncovering their key ideas about the economy and assessing their relevance for the modern world. Particular emphasis will be placed on relating the methods, concepts, and conclusions of these three writers to those of modern mainstream economic theory as revealed in first year textbooks. Students will be expected to read original works, as well as secondary literature. The subject is specially designed for students interested in the history of economic thought, with particular focus on the ideas of Smith and Keynes (and their critics), and in political economy, law and, politics. Classes will take the form of two 1.5 hour seminars per week (instead of two lectures plus a tutorial). The subject will be taught in a similar fashion to a fourth-year honours subject, with each class being a mix of (a) straight lecture, (b) short question and answer sessions, and (c) lengthy class discussion of pre-set questions. Completed no more than one semester of study at the University of Melbourne and no more than 50 points of level-1. Completed ECON10004 Introductory Microeconomics AND enrol in ECON10003 Introductory Macroeconomics in Semester 2, 2018. Successful applicants will have achieved excellent results in the first semester of their Bachelor of Commerce. It is important to note that a quota of 25 students has been applied for 2018. Applications close 9th July 2018. Applications submitted after this date will not be considered. Browse upcoming workshops and sessions.